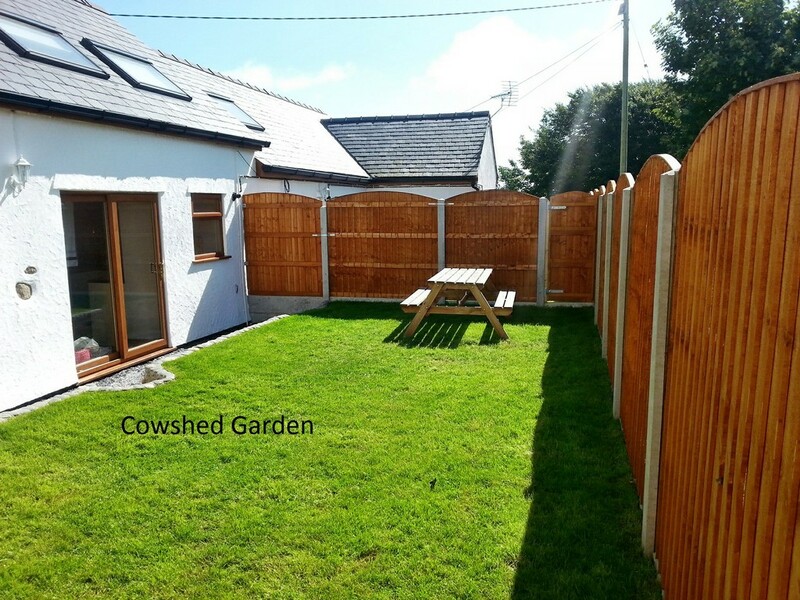 The Cowshed has two upstairs bedrooms. 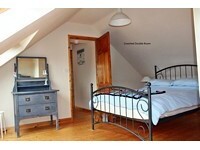 The double room has a small en suite shower room. The other room has two single beds and an optional day bed with pull out bed which can sleep additional children, by request. 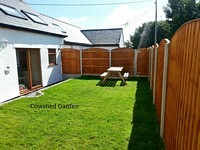 The ground floor has a shower room/toilet, kitchen/diner and large lounge. 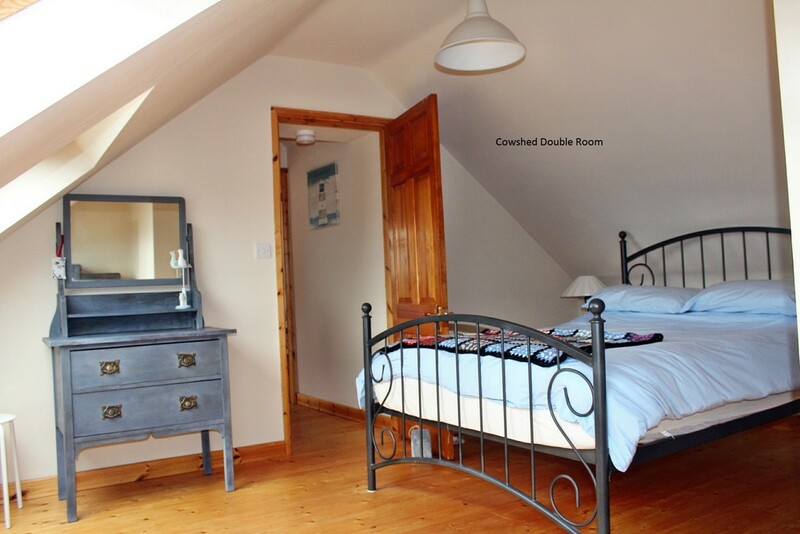 There is underfloor heating on the ground floor and radiators in the bedrooms.